In some criminal cases, every fact is at issue. You will find the District Attorney and defense attorney sparring over the credibility of witnesses, the collection of evidence and the facts at issue. Occasionally, a defense attorney will have a case where there isn't a real dispute over the evidence. The question becomes whether that evidence is enough to find a person responsible for the crime beyond a reasonable doubt. I had this type of case last week. The charges were felony breaking and entering a residence, conspiracy to commit breaking and entering and larceny. The only evidence connecting my client to the crime scene was a fingerprint lift off a flat panel television inside the residence. The victim testified she left her apartment in the morning and came back to find her front door kicked in and house completely ransacked. Multiple items were missing. She furthered testified that she did not know my client and my client did not have any permission to be in her house. One item, a pair of earrings, was found later at a pawn shop. 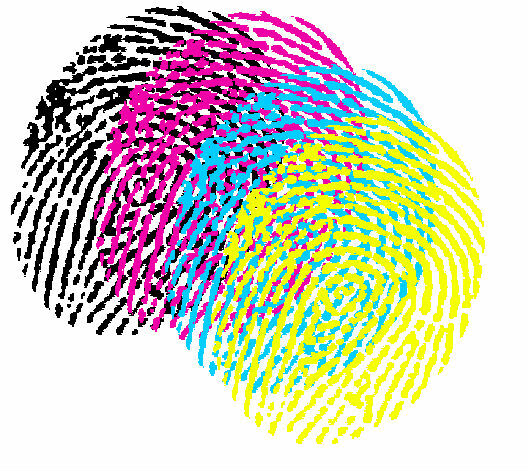 Anyone who takes an item to a pawn shop must fill out a form with their name, fingerprint and other information. This was not filled out by my client. The judge granted my motion to dismiss the larceny and conspiracy charge at the close of the States' evidence. All that was left was the breaking and entering charge. I argued that the most powerful evidence acquitting my client was the lack of evidence; the victim never testified how long she had owned that television. The State's fingerprint expert testified on my cross examination that a fingerprint can survive for a long period of time if it is not tampered with. I argued that the victim could of bought that television off of Craig's List a week ago, it could have been bought as an 'open item' at Best Buy. Here, the absence of evidence should acquit my client. I won that case. Sometimes a fingerprint isn't enough.